Tonight’s all new Little People, Big World is going to be a difficult one for dog lovers to watch. 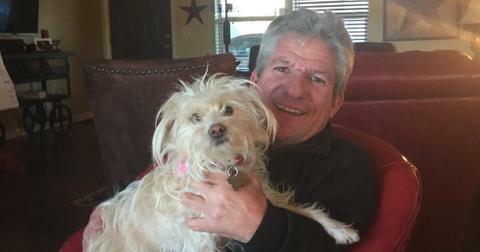 A description of the episode reads that Matt Roloff deals with a "potentially life-threatening situation" involving his beloved pup, Lucy. After digging through the 57-year-old’s social media accounts, we were able to piece together details about the incident that unfolds on the April 16 episode. Scroll down for an update on the adorable pooch. What happened to Matt’s dog Lucy on Little People, Big World? In an Instagram post on May 14, 2018, the reality star revealed that Lucy had been injured on the family’s Oregon farm. Next to a photo of the rescue dog at the vet, Matt wrote, "Lucy got into a scuffle with some bad guy on the farm. Probably a raccoon...fortunately she managed to escape with her life and a giant deep gash. Doctor said she was tough as nails as he put her back together today." Fans immediately sent well wishes to the father-of-four. "Awwwww so so sorry Matt hope she heals fast," one follower wrote, while another added, "Poor lil baby, you have to keep an eye out always she’s a little tiny baby, get well soon!" The motivational speaker first introduced viewers to his Chihuahua Maltese Poodle mix in August 2015. He adopted the pup — whose full name is Lucy Bella — through the organization Oregon Friends of Shelter Animals. 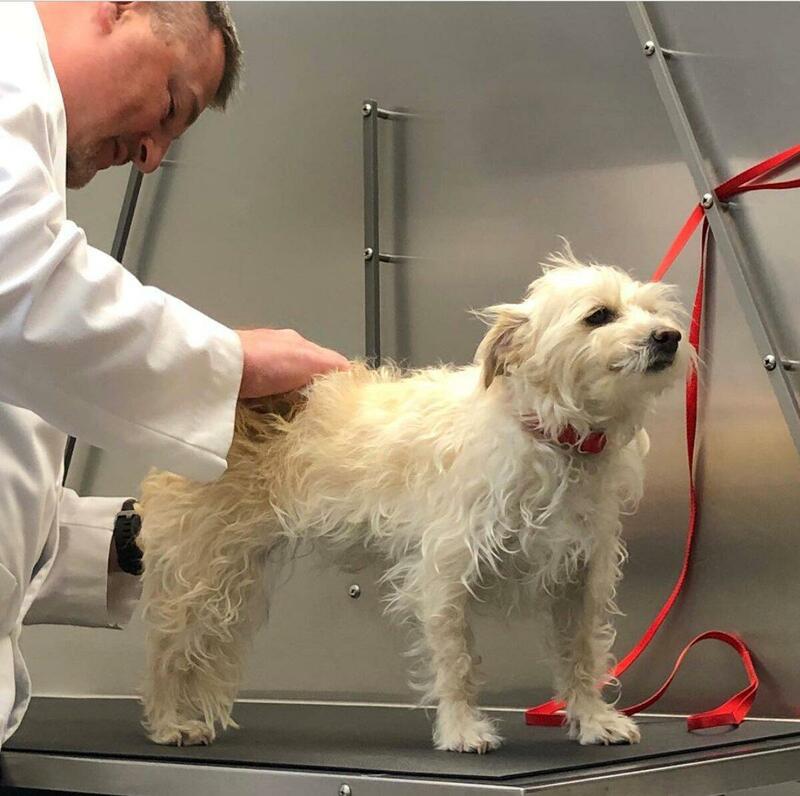 "Thank you Matt for giving Lucy Bella a fabulous new home to grow up on and for your continued support of OFOSA and our mission to save shelter animals," the foster-based rescue wrote in a Facebook post at the time. For those wondering how Lucy is doing today, it appears she's made a full recovery. 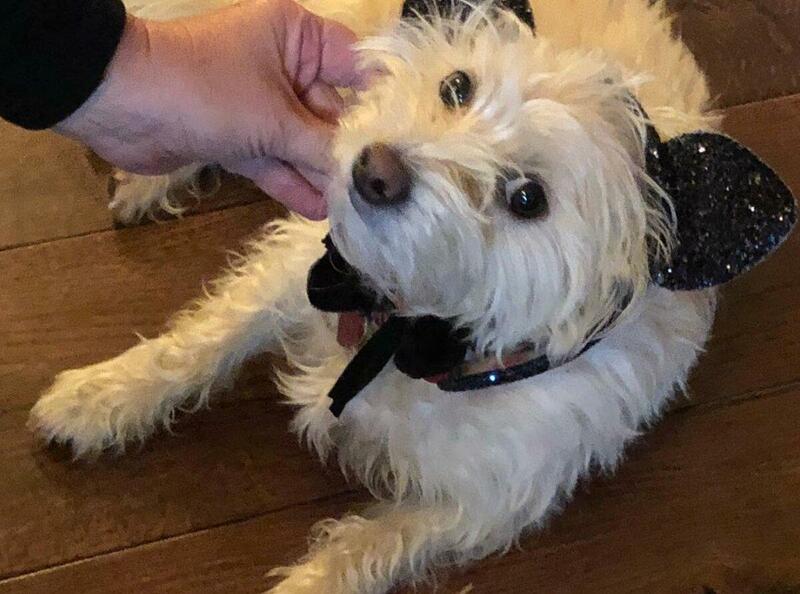 The pooch, who was the smallest in her litter, last appeared on her dad’s Instagram in a kitty cat costume for Halloween. 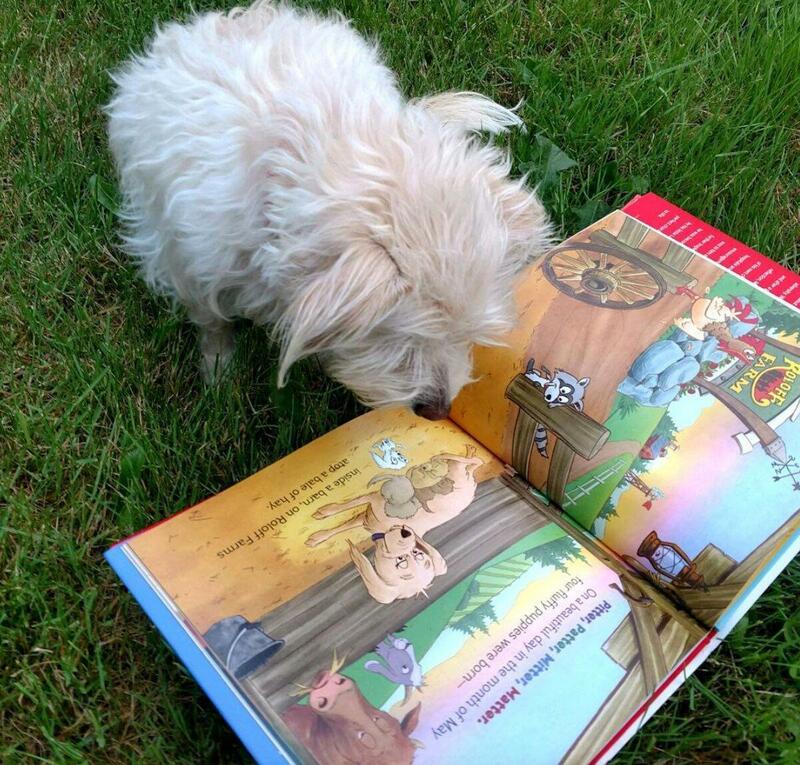 Lucy serves as the inspiration for Matt’s first children’s book. Just a few days after her accident, Matt released his third book — first children’s book — titled "Little Lucy Big Race," which is dedicated to his first grandchild, Jackson. A synopsis on the author’s website reveals that "True to the story, Lucy started off shy and has since come out of her shell loving the freedom of wide open spaces. Despite her small size, little Lucy continues to be the fastest critter on the farm!" Matt previously shared that he was inspired to write the book while recovering from major spinal surgery in 2016. "With time on his hands and after a great deal of personal reflection, Matt was reminded of his own childhood spent in hospitals and how important faith, encouragement, positivity, and hope was to him at that time," a description on Amazon reads. We’re happy to see that Matt’s "co-pilot" is doing well and bringing joy to kids all over the country. Dogs really are a man’s best friend! Watch new episodes of Little People, Big World every Tuesday at 9 p.m. ET on TLC.